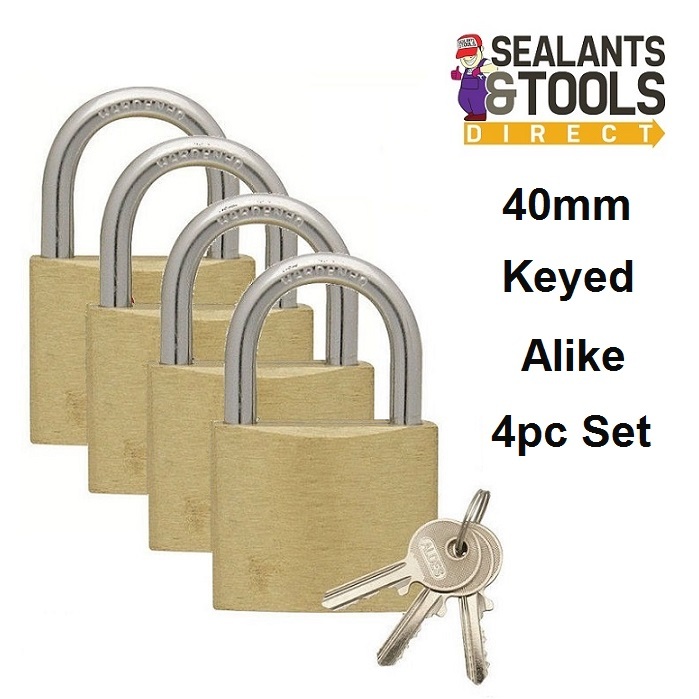 all keys will fit any of the 4 padlocks. Ideal for situations where keyholders need access to all of the secured areas. Body (W x H x Th): 40 x 30 x 15mm.